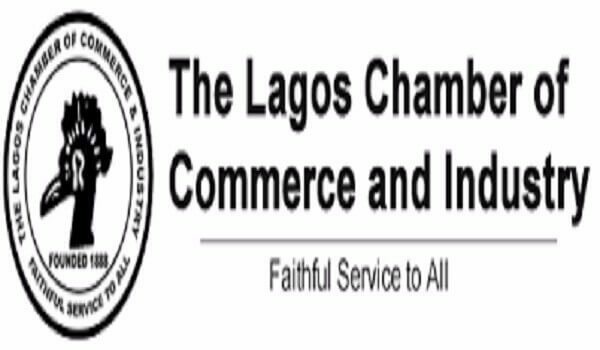 The Lagos Chamber of Commerce and Industry is among the organisations requesting to be considered as possible concessionaires for the Lagos International Trade Fair Complex along the Lagos-Badagry Expressway. The Chairman, Trade Promotion Board, LCCI, Mr Gabriel Idahosa, disclosed this at a press briefing on preparations for the 2018 Lagos International Trade Fair scheduled to hold from November 2 to 11. “We have applied for the concession,” Idahosa said. The trade fair complex was in 2008 given to Aulic Nigeria Limited as a concession, but was later revoked by the Federal Government in September 2017 over what National Council on Privatisation described as sub-optimal performance of government infrastructural facilities under concession. In August this year, the council approved Agri-Africa Consultants/A & E Law Partnership Consortium as advisers for the fresh concession of the complex and other facilities. Speaking on this year’s edition of the trade fair, Idahosa said it contained a lot of big changes, including retaining the theme of the 2017 edition, ‘Connecting businesses, creating value’, online booking and payment for stalls. He noted that spaces were almost fully booked and booking would end on Monday, October 15. Other modifications introduced to this year’s fair, according to the trade promotion board chairman, include ban on the use of public address system and musical gadgets for effective noise control purpose; establishment of the LITF Radio for the purpose of adverts, spot placements and entertainment; creation of the exhibitors’ service centre; improved segmentation of the exhibition area into different sectors; upgrade of facilities; and security arrangement, among others. He said the investment conference had been modified to commence a day before the main trade fair in order to give business owners and company executives the opportunity to network and discuss salient economic issues.